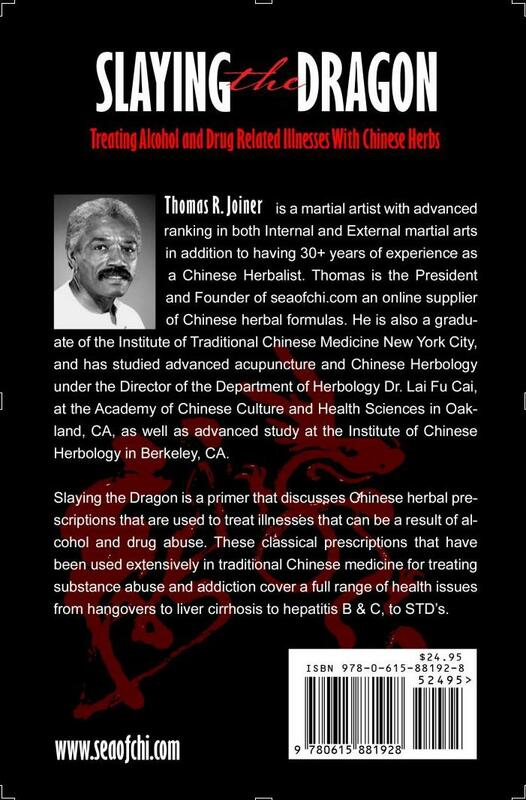 When it comes to drug-free therapies for treating addiction to drug and alcohol and related illnesses there’s no question Chinese Herbology is arguably among the world’s most effective forms of alternative medicine. The ancient medicine’s ability to treat practically every disease known to man including diseases associated with alcohol, drugs and addiction has been written about throughout the 5,000-year-old herbal system’s long illustrious history. 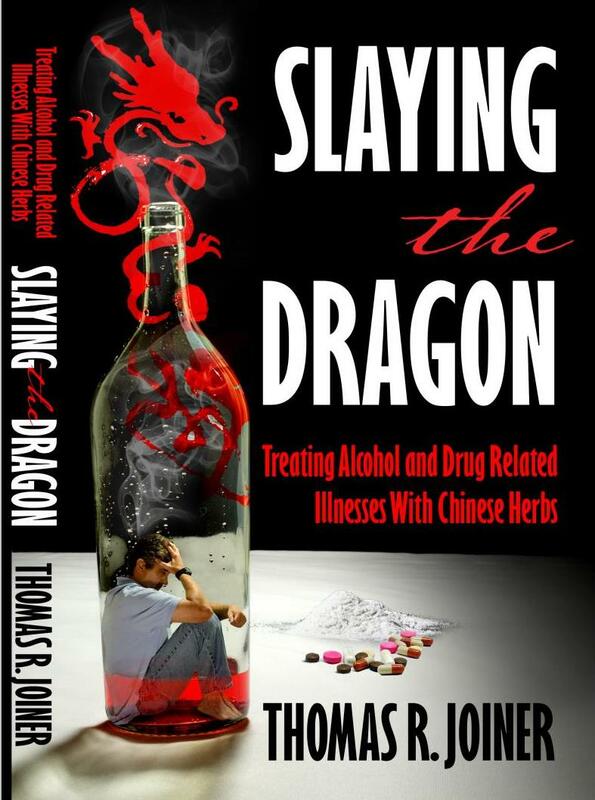 Slaying the Dragon is a primer that discusses Chinese herbal prescriptions that are used to treat illnesses that occur as a result of alcohol and/or drug abuse. 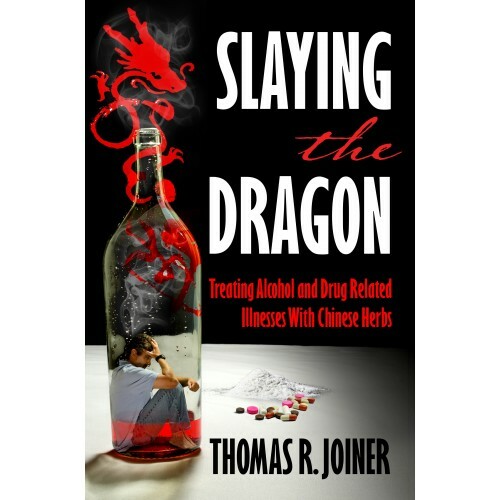 These classical prescriptions that have been used extensively in traditional Chinese medicine for treating substance abuse and addiction cover a full range of health issues from hangovers to liver cirrhosis to hepatitis B & C, to STD’s. Slaying the Dragon provides alphabetical listings of specific complaints associated with addiction, describes medical terms in layperson’s language, demystifies the principles of herbal treatment, provides easy-to-understand instructions for preparing the herbal teas, and multiple sources for obtaining the herbal formulas. Whether you are experienced in the use of herbal remedies or wish to help a loved one who over indulges in drugs and alcohol, this book will be highly useful addition to your health library.